If you're changing the impeller on your pump, you should consider redoing the pump bearings & seal as well while you have it apart. 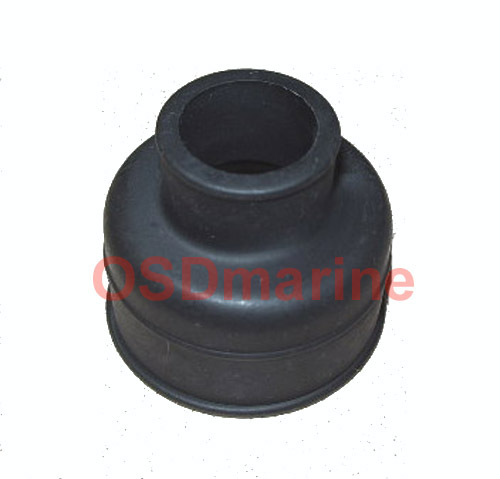 We put thiese kits together to help with rebuilding your 140mm (or 1998 155mm) Sea Doo 2 stroke pump housing. Before you go out and buy one of those cheap aftermarket kits, consider the fact that the pump will be spinning at over 5000 rpm for most of it's life. Don't trust cheap inferior bearings for that. Our kit features parts that are actually better than the original oem design so once rebuilt, you know your pump is going to last! 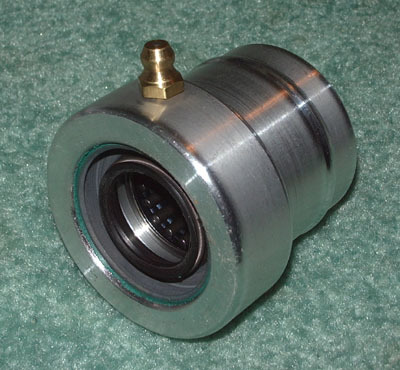 Additionally the shaft bearings are Made in America heavy duty Torrington* (KOYO) just like OEM uses. 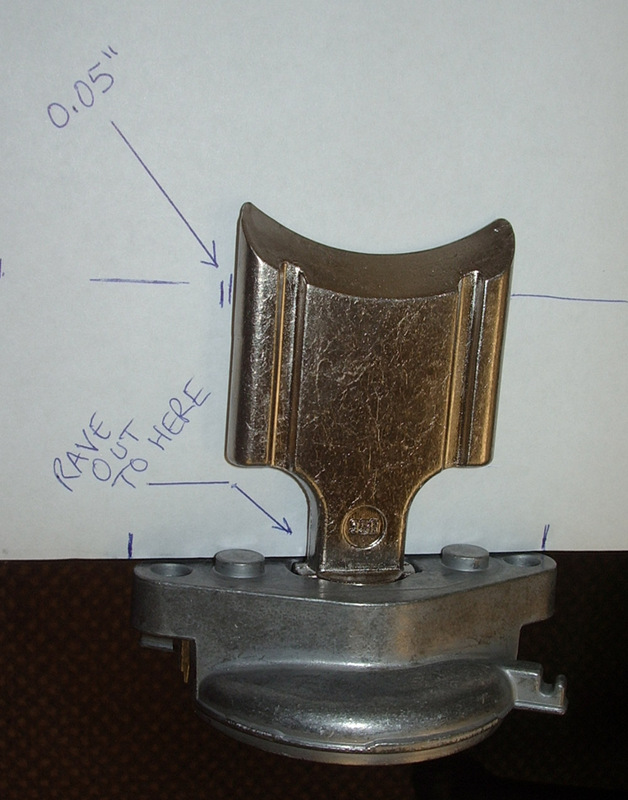 (NOTE WE HAVE TO TEMPORARILY SUBSTITUTE INA BEARINGS IN OUR KITS. KOYO WILL HAVE MORE FOR US IN EARLY JULY 2018) The parts you'll get will be the most current ones called for in your application. 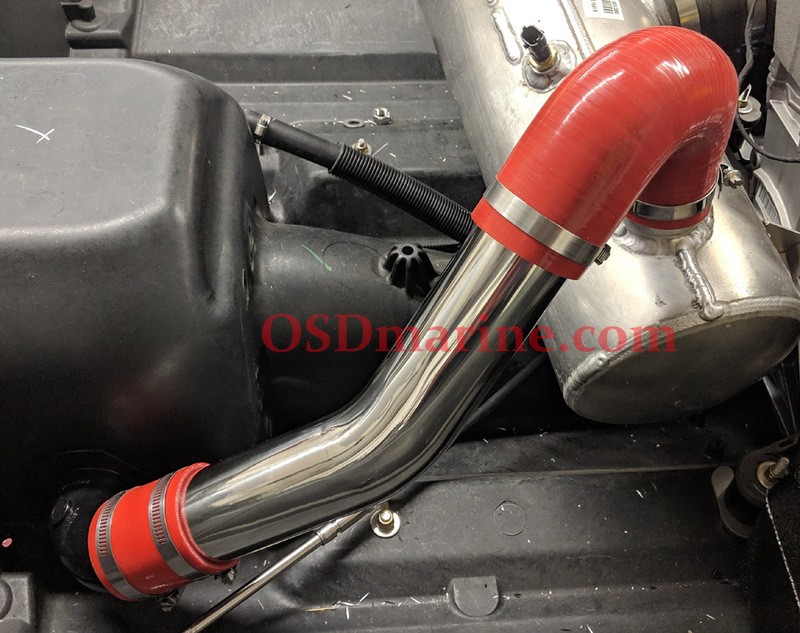 The kit includes all parts you'll need with the exception of the impeller shaft, wear ring, and pump oil but if needed, you can find those on this site as well. 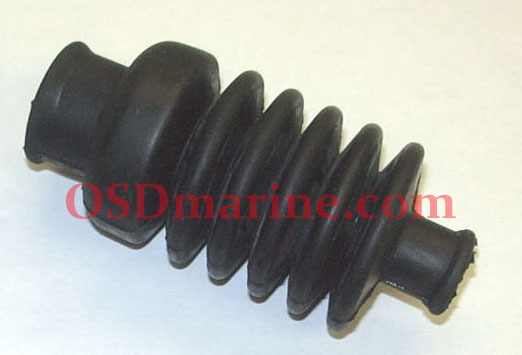 Also if you're rebuilding a pre 1997 that doesn't have a spring loaded pusher cone, also consider adding our Anti Rattle Kit since it includes an improved impeller cone with spring loaded pusher and increased oil capacity, as well as a bottle of synthetic oil for the installation. 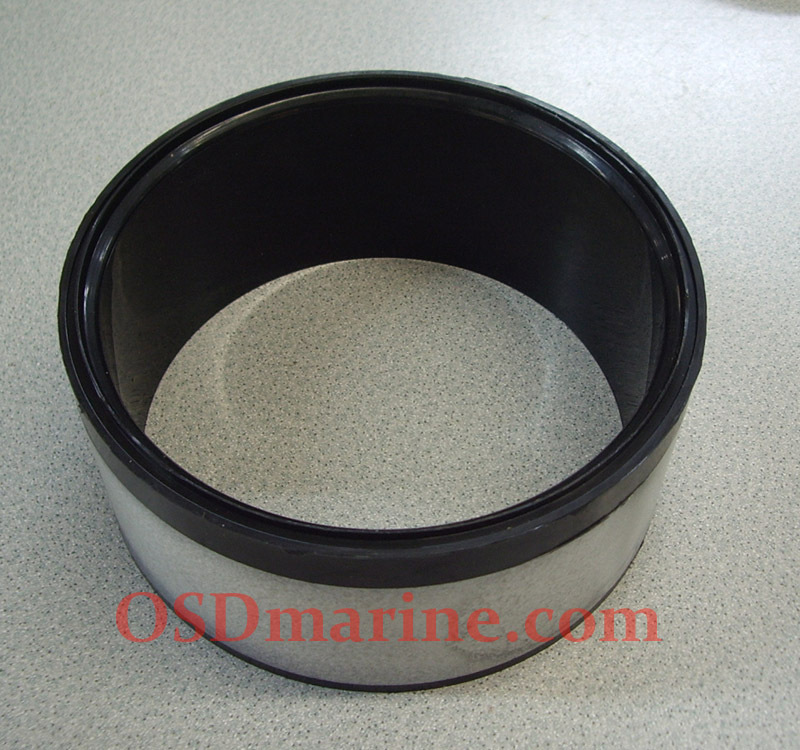 One (1) 267000094 pump shaft double lip seal. This is the most current part available and much better than the original hard plastic double lip seals. 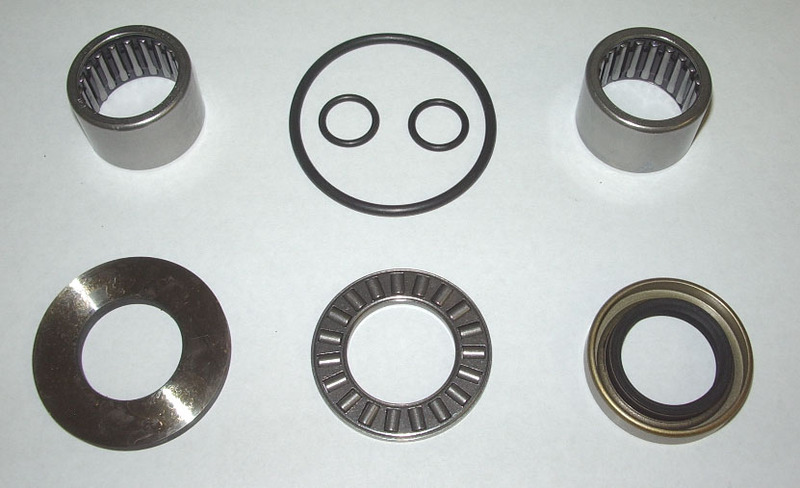 NOTE OCCASIONALLY WE BUY TORRINGTON OUT OF BEARINGS SO HAVE TO SUBSTITUTE OTHER HIGH QUALITY "MADE IN USA" BEARINGS. IF YOU HAVE TO HAVE TORRINGTON PLEASE LET US KNOW WHEN ORDERING AND WE'LL LET YOU KNOW IF AVAILABLE.